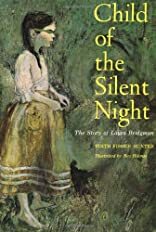 The story of Laura Bridgman, the first deaf and blind child to be taught to communicate with the outside world, some fifty years before Helen Keller. About Edith Fisher Hunter (Author) : Edith Fisher Hunter is a published author of children's books. 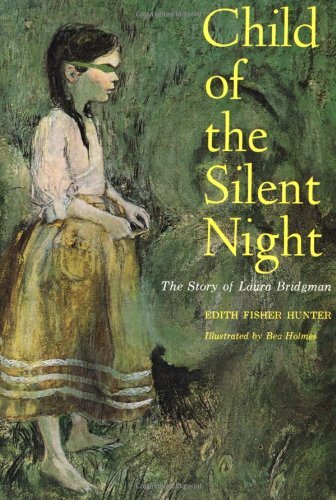 Some of the published credits of Edith Fisher Hunter include Child of the Silent Night.